JUST RUN, the award-winning youth fitness program developed by the Big Sur Marathon Foundation, has hit its highest marks ever. As the 2015 academic school year comes to a close, more than 18,000 children, representing 167 schools in 19 states, have logged over a half million miles. JUST RUN began with only 450 participants in 2005 when the program was first developed and implemented in just eight schools in Monterey County, home base of the Big Sur International Marathon. Participation and miles accumulated have steadily increased over the years, with overall mileage reaching a collective two million miles run by spring of 2014. This year’s total of 502,298 miles is a 30% increase over last year and a 390% increase since the program’s first full year. On August 1 of each year the accumulated names and mileage totals are cleared to make way for new participating classes and schools starting the academic year. The majority of the schools renew their involvement and additional new programs are implemented throughout the year. 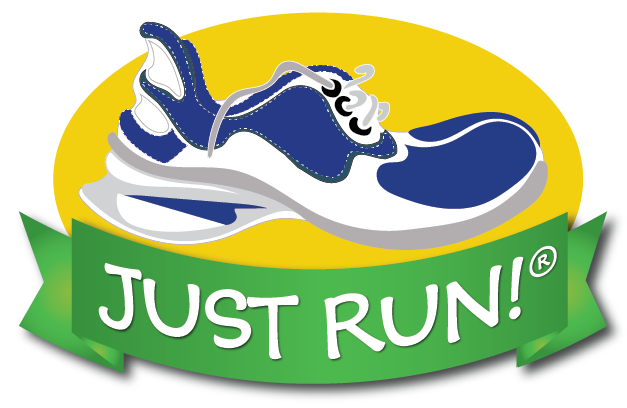 JUST RUN is a free, website-based program where teachers and leaders can sign up and receive a wealth of information on training, running tips and fitness activities for kids, supplementary materials such as mile markers, mileage certificates and more. A key component to the program is “Run Across the USA” which tracks students’ mileage as their class virtually runs from Monterey to Boston. Students can receive incentives as they surpasses mileage goals of 5, 10, 15, etc. miles run. A focus on healthy eating through Just Taste, and on good citizenship through Just Deeds are also features of JUST RUN. In 2015 JUST RUN received the National Youth Program of the Year from Running USA. It has also received numerous awards and accolades during its 11 year history.